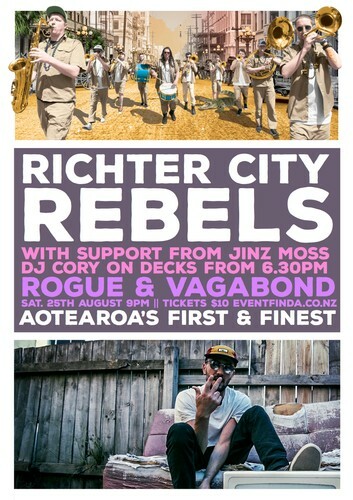 Ooh it's that time again - another Richter City Rebels CLASSIC jump off at the Rogue and Vagabond! The Richter City Rebels are in town for summer 18-19 and ready to party like we used to. DJ Cory is playing records from 6:30pm and we have our mate Jinz Moss (UK) (Raw Collective) with DJ Pleez on board to get the party crackin'! For the first time every you can get presale tickets to save your spot on the floor - $10 at eventfinda or on the door as usual. Jinz Moss is a geographically challenged, London born, Kent raised artist. Jinz' music has a reputation of reflecting on his countless years of debauchery. 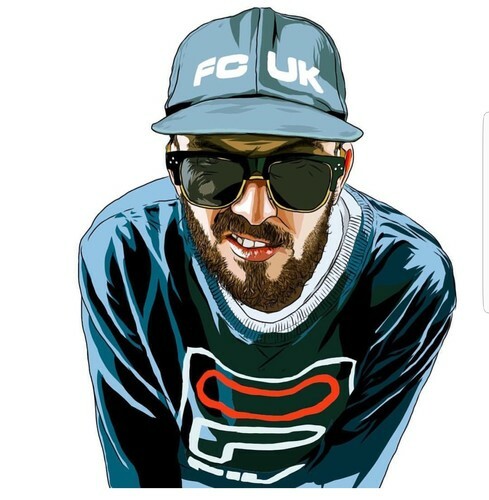 His lyrical content painted with vivid imagery seen through both poetic and comical lens .You will find his stories accompanied by jazz and soul instrumentals with the occasional move to trap or drum & bass to prove his versatility. Having created a unique live performance like none other, Jinz delivers a high energy stage presence, linking songs together with his standup comedy experience. Jinz has lived and performed in many countries around the world supporting for Pharaohe Monch, GZA(Wu-Tang) and Xzibit to name a few. Bouncing fromU.K., Australia and France - He's now residing in New Zealand and making his mark fast after joining National legends Raw Collective. 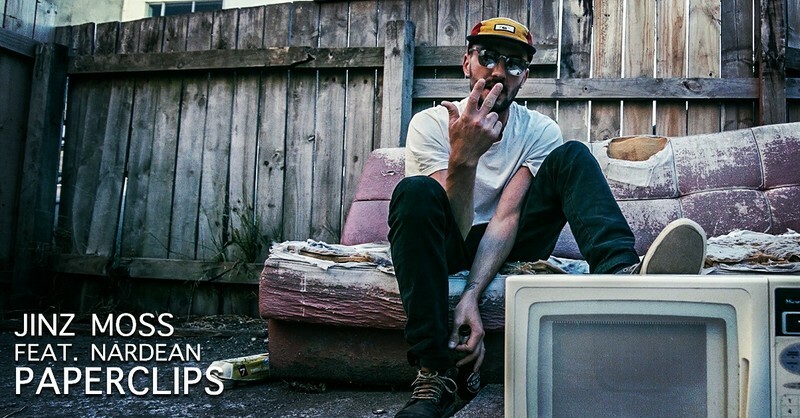 With his mixtape 'Wounds' released in April and an album in the works Jinz shows no signs of slowing down.